You will agree with us that having wet socks while hiking is one of the most annoing things that can happen on such a great adventure. That’s why you need to consider quality boots that won’t allow that to happen and in the same time will be breathable enough, for maximum comfort. Having footwear that is waterproof and at the same time breathable is a huge advantage when you’re out in the great outdoors. 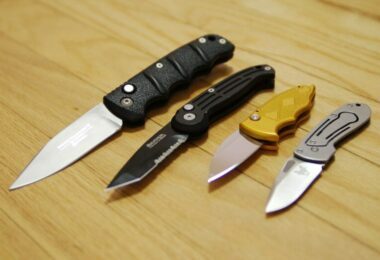 Therefore, you should be focused on finding hiking shoes that are made of some of the best materials in the industry, and that includes looking for the best Gore-Tex hiking shoes you can find – which can be complicated if you don’t know where and what to look for. 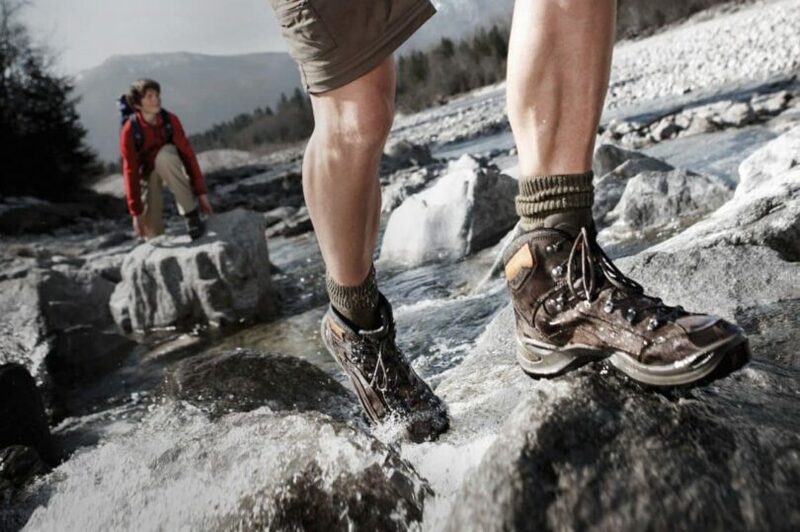 To save you from possible future distress, we’ve rounded up the factors you’ll need to consider before buying your hiking footwear, as well as a list of hiking shoes, their unique features and best use to suit your adventure needs. Several features to pay attention at before buying hiking shoes include the support as well as the cushion. See more information in detail below. Trekking entails a series of differing trails in changing weather conditions, that’s why it is important for a hiking shoe to provide proper cushion and support. The amount of needed support is in conjunction with how long the hike takes, how many miles would it cover, how much weight you are carrying and how smooth the terrain condition is. Hiking shoes provide cushioning through its insoles and midsoles. The insole is the removable lining on the inside of the shoe for feet protection and comfort. It is usually made of ethylene vinyl acetate (EVA) foam in varying levels of thickness, which affects the comfort you feel when the shoe is worn. The midsoles, on the other hand, is the portion of the sole, that lies between the insoles and the outer shoe layer. The midsole, is built primarily to absorb and/or shock when the person is in motion, like when walking and/or running. There is an old adage that says “It requires five times as much energy to move weight on your feet as it does to move weight on your back.” The advantage of choosing hiking shoes over its sturdier counterpart, the hiking boots, is that hiking shoes are far less heavy. The energy-saving logic behind the statement has been the single most probable ground to consider the weight of a hiking footwear. Your feet will be in direct contact with your shoes for long periods during the hike, that’s why it is crucial to consider buying hiking shoes that conform to the shape of your feet and cradle it comfortably. There are two measurement factors to consider when choosing the right fit: front-to-back and side-to-side. The front-to-back measurement could be easily referenced through your typical shoe size. Once you determine this, try putting on socks you would normally wear during hikes when you try on a pair of hiking shoes. 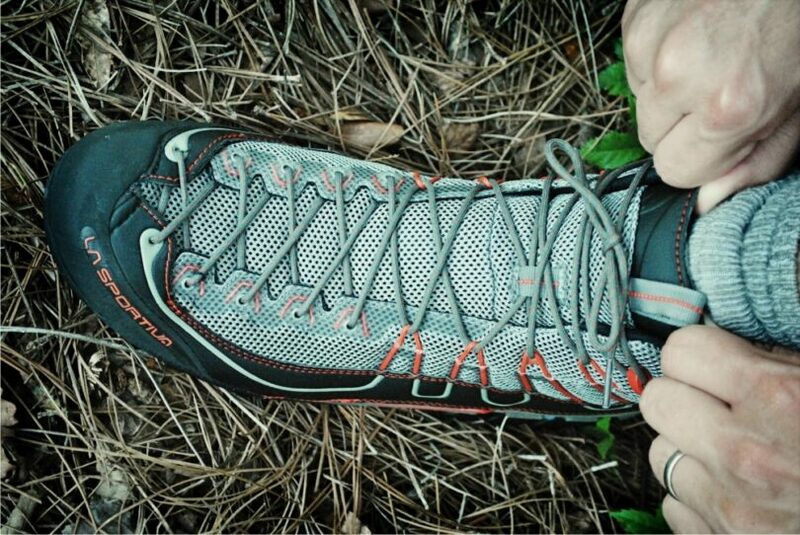 It is also essential to consider the comfort your feet will feel on actual hikes. To be able to determine this, try pushing your toe to the front end of the shoe. When you do, you should be able to put a finger at the end of the heel. If not, you can opt for another size larger for maximum comfort. When you slip on the shoe, make sure that it feels snug in three areas: around the instep, across the ball, and in the heel. The toes should have an ample amount of space for movement and the arch of the feet should be supported comfortably. Also, it is necessary to consider that the instep is snug. 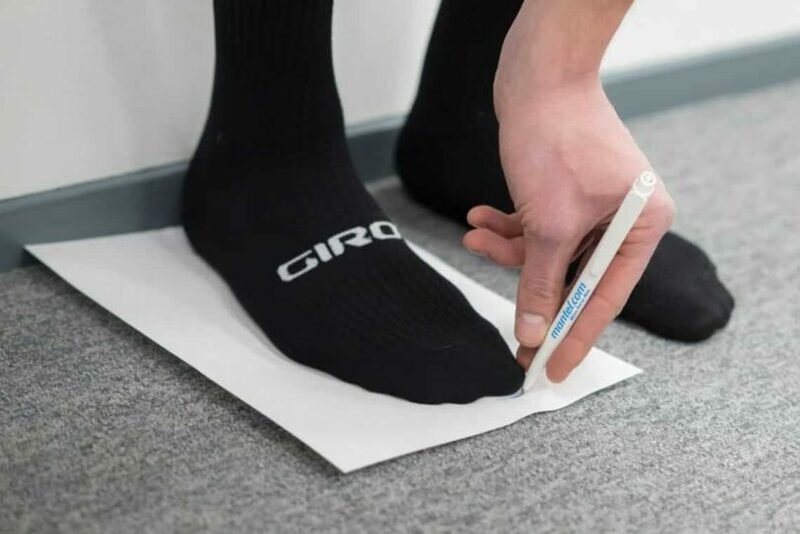 This will prevent the toes from sliding forward on downhill slopes as well as an internal feet control. Trail running and hiking entails surfaces that are uneven, unstable and sometimes slippery. This is why it is important to consider traction as an essential factor when buying a hiking shoe. Traction is determined in two ways: through the lug pattern and the heel brake. The lug pattern, along with the depth of the outsole, helps in the movement of the feet through the ground and the trail. There is a greater traction with deeper lugs. The heel brake, on the other hand, is an elevated heel zone that decreases the chances of falling and sliding on steep and slippery slopes. Not all hiking footwear is made with a heel brake, requiring the foot’s strength to prevent slipping on the trail. The trail involves an unpredictable terrain and weather conditions, making the shoes subject to moist and wet surfaces. It is possible that water on the outside could get in direct contact with the feet especially when the pair you are wearing isn’t water resistant. Most hiking shoes offer a built-in water resistant membrane to keep the feet dry while hiking through heavy dew, small streams, shallow puddles and muddy surfaces. Waterproof membranes also increase the warmth inside the shoe, making the feet heated during the cold weather. Although a water resistant membrane is extremely beneficial, it is at a disadvantage, especially in hot and humid environments since waterproof membranes are far less breathable than their non-waterproof membrane counterparts. Description: Designed with an utter comfort and durability in mind, the Merrell Capra Venture Gore-Tex Boot can withstand varying trails and unpredictable weather conditions. They also feature Gore-Tex Surround, a revolutionary technology in footwear that provides waterproof protection for your feet without sacrificing on comfort. Aside from waterproof, breathable protection, the choice of hiking shoes should also feature mega grip and firm footing since hiking entails treks on wet trails and steep slopes. The Merrell Capra Venture Mid Gore-Tex Surround Boot boasts of its Vibram, a technology developed in performance hiking footwear that features, stability, power and slip-resistance so you can take on-trail challenges with ease and comfort. 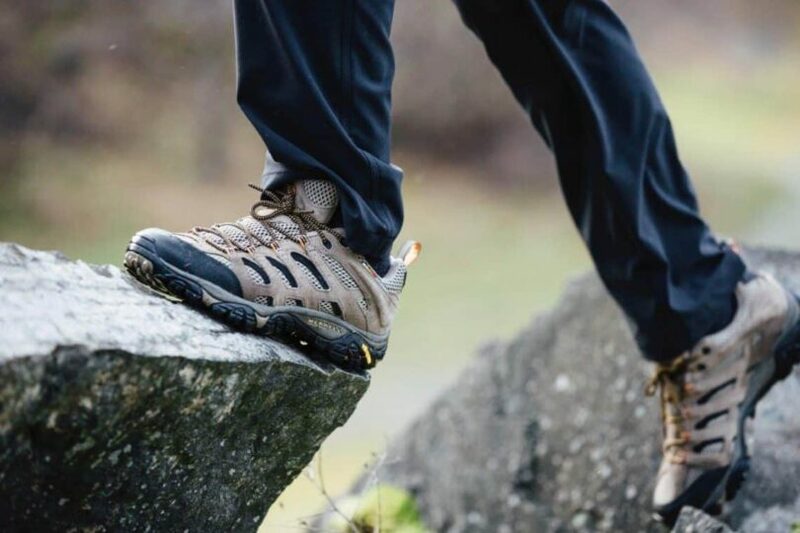 They also combine firm footing with versatile comfort, and offer maximum stability and absorb shock with built-in Merrell air cushion in the heel, while the shaft is approximately 5 inches from arch, perfect for faster and longer hikes. Related: Stay sturdy on the trail with the Montem Trekking Poles, which come in a pair. They have a locking clasp and are ultra strong, and in combination with these boots, they will provide exceptional traction and stability on the trail. Specific features: Breathable, featherweight, waterproof, sturdy, custom developed 3D molded Ortholite, 14 mm heel drop, “Y” groove split heel technology, spherical heel shape, custom patterned Vibram outsoles, laminated heel and toe caps, highly durable EVA foam midsole. 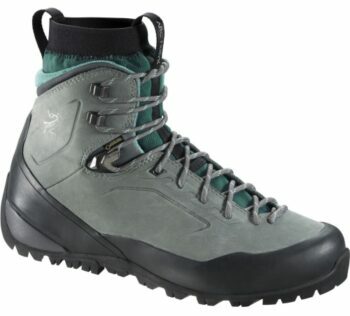 Description: The Arc’teryx Bora GTX Backpacking Boot finds unaccustomed ways of bringing the best a hiking boot could offer. It features, durability, support, and comfort, without sacrificing traction and agility which makes for an ultimate hiking experience. Maximum comfort on the trail is achieved through the Arc’teryx adaptive fit advantage, designed exclusively for the Bora Mid Leather GTX. It makes use of a distinct internal liner that automatically adapts to the foot when worn, resulting in a personalized, comfortable, custom fit with no pressure points. In addition, these boots employ the use of Vibram, a technology developed specifically for hiking shoes and boots, providing traction and grip to the outsoles for flexibility and ease in varying trail conditions. Once you try them, you will definitely agree with us that this is an agile boot, designed for women. It is not only stable, but will keep your toes protected inside so you don’t get any blisters or sores on your feet after a long day on the trail. Related: Be sure to always have light with you with the SecurityIng Flashlight which runs around $10. It has 700 Lumens and has 5 light modes, and is the perfect choice for those who like to hike during the night and don’t want to stumble upon branches or tree roots. Specific features: Breathable mesh lining, lightweight EVA midsole, waterproof, optimal outsole grip in all courses, even in wet spaces with TRAXION technology, made with ultra-light fabric for fast drying. 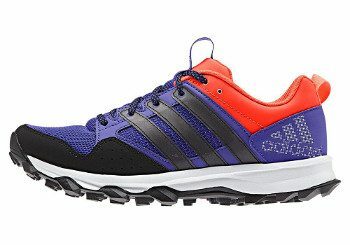 Description: Made of an ultra-lightweight material and exemplary workmanship, the Adidas Kanadia 7TR Trail Shoe is the ultimate shoe for those fast runs on the trail. 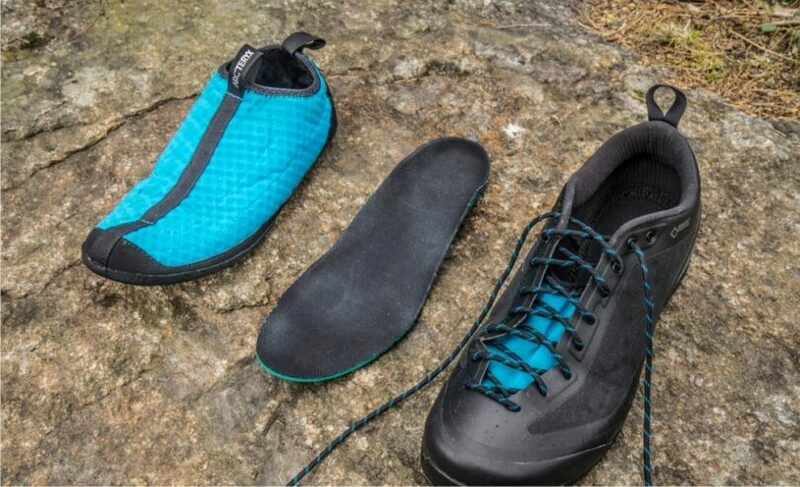 It features Climalite, an innovation that pulls away excess water and sweat from the inside and automatically moves it to the outside parts of the shoe where the moist could easily evaporate. This model is made significantly lighter than other running shoes with the use of GTX membrane for ease of movement. It is also infused with Gore-Tex Technology for waterproof, breathable resistance, as well as TRAXION outsoles for an ultimate grip, even in muddy, wet spaces, making it an ideal equipment for all kinds of weather and trail conditions. You get a lot of variety with this running shoe as it comes in so many colors, we can’t even name them all! You will like the fact that the shoe is light and has great grip in bad weather. Related: Your Adidas shoes might be waterproof, but you should probably keep your phone safe while you are near water on the trail. The EOTW Waterproof Phone Case has a lanyard attached and is under $10, and represents a great waterproofing solution for your phone while in the outdoors. Specific features: 100-percent-cotton-rib-knit, rubber toe cap, Sonar Technology, premium quality foam cushioning, water-repellent, triple density, durable open cell split leather for breathable protection. 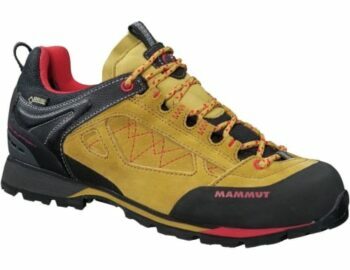 Description: The Mammut GTX Hiking Shoe features a close-fitting, low-cut velours shoe ideal for venturesome trail hiking and camping outdoors. It is designed with a pre-shaped tongue and an integrated memo foam which assures that there is an individual designated fit pad for every major part of the foot – specifically in the ankle, the shinbone and the instep. Inspired by the coaxial patterns shaped by the spread out of sonar waves, mountain trail running shoes create a tremendous breaking and plunging forces in the sole. This demand for an optimum strength and stability, which the Mammut Ridge Low GTX is capable of, thanks to its built-in Sonar Technology. Having the combination of Gore-Tex Technology that provides waterproof breathability, and Gripex Outsole Technology that provides for supreme traction on varying surfaces, the Mammut Ridge Low GTX can withstand unpredictable trail conditions. To top it off, it boasts of a Triple Density outline where one area is designed to accentuate softness and another area demand to be sturdy, which maximizes power and durability without sacrificing on comfort. Related: These hiking shoes already come with high-quality laces, but as you know, over time, they will wear out. Therefore, to have a pair just in case, we recommend the Mshega Round Athletic Laces. 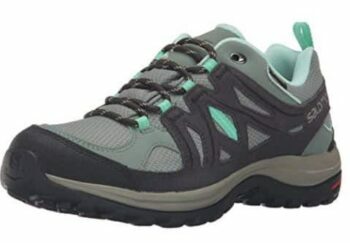 Description: Specifically designed for the intricacies of the woman’s feet, the Salomon Ellipse GTX Hiking Shoe will surely appeal to every woman thrill seeker. It comes with a protective heel cap for the protection and stability of the rear foot and a Sensifit System that conforms to foot size, providing a precise fit for an utmost comfort. The membrane is made up of Gore-Tex Extended Comfort, a technology that provides breathable, waterproof shoe protection. It comes with a built-in climate control that aims to balance external temperatures for maximum comfort. In every hike, slippery slopes are unpredictable, this is why the Ellipse 2 GTX W is equipped with ContraGrip Technology, imbued in the outsoles of the shoe. By the use of its specialized rubbers, ContraGrip provides premium traction and protection. 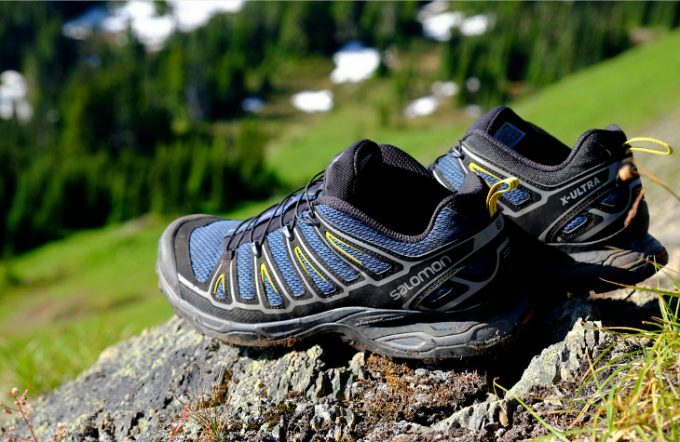 Having its lightweight design, The Salomon Ellipse 2 GTX W cannot only be used for major hiking and camping adventures, but also for everyday activities. Related: After a long day’s hike, the only thing you want to do is crash in your tent and get some rest. But, you need a light source to keep your tent lit up while you store your gear. Therefore, we recommend the E-TRENDS Portable LED Lanterns. A 2 pack of lanterns for about $10 that work with AAA batteries and deliver a great amount of light. Specific features: Vibram TC5+ outsole, TrailProtect pad, Merrell M-Select fit eco blended EVA contoured footbed, 5 mm lug depth, secured lacing with metal hooks and eyelet, molded nylon arch shank, upper leather in full grain, heel stability arm, and external instep. Description: On those adventures where everything you need during the hike is strapped on your back, you will need massive support on your feet. What sets the Merrell Crestbound Hiking Boot apart from other hiking footwear is its backpacking grade insole. 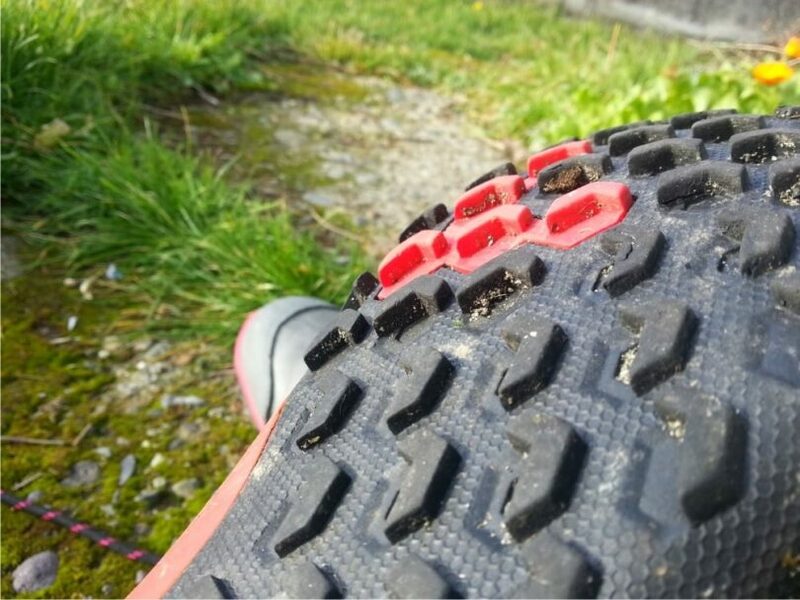 It gives the backing your feet needs as you conquer the trails while you hold up on heavy weights on your back. It also has an unwavering protection from the muddy waters and wet trail conditions since it comes with a built-in Gore-Tex Technology. Underfoot lies a reliable traction from Vibram that lets you glide through the trail with ease without having to worry about slipping on slippery, unsteady surfaces. It cradles the foot with a comfortable fit and keeps it dry as you take on those misty, rough, and erratic trail conditions. This is a high-quality pair of boots that are durable and long lasting. Related: You need to stay hydrated during your hiking adventure in order for your muscles to work properly and for you to finish the hike. Therefore, you should consider a hydration backpack. The Mubasel Gear Hydration Backpack is under $30 and keeps your water cool for up to 4 hours. 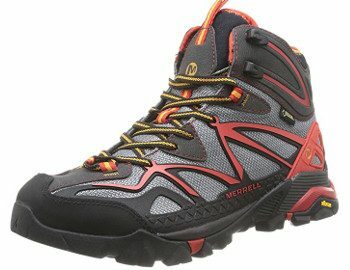 Specific features: Vibram MegaGrip outsole, Gore-Tex waterproof membrane, molded nylon arch shank, Trailprotect pad, synthetic leather and mesh upper, breathable mesh lining, bellows tongue, Merrell M-Select Fit.Eco blended EVA contoured footbed, vegan-friendly footwear, uses 0% animal products. 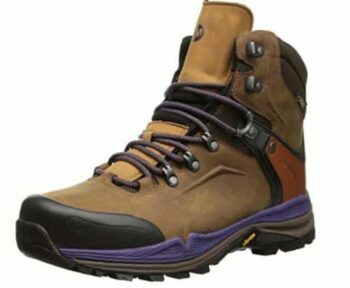 Description: The Merrell Capra Sport Hiking Boot provides the excellent protection and support without sacrificing on comfort. It is made with an EVA molded footbed, a molded nylon shank, and breathes into Merell’s air cushioning on its heel. 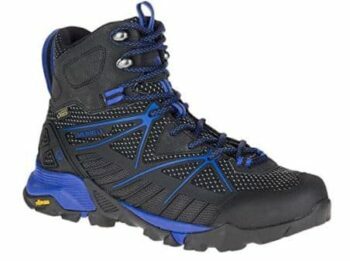 The Capra Mid Sports Gore-Tex boasts of four innovative technology in the hiking footwear. Its Gore-Tex feature ensures that your feet will remain warm and dry all throughout the hike, even when stepping on wet trails. Aside from a protective membrane that safeguards the feet from water outside, it is also designed to repel moisture inside the feet, keeping it dry all throughout the hike with its Long-lasting M-Select Fresh Feature. While a little on the pricier side, these boots do have a lot to offer when you hit the trail. What we liked especially is the tread, style and the way the boot fits. Related: Now that you have your feet covered and protected from the outside elements, it’s time ti think about protecting your head and shoulders from the sun and keeping them cool. With the N-rit Cooling Scarf, which comes in many colors for under $10, you can keep it wet and reuse it whenever you want, and keep yourself safe from the harmful sun’s rays as well. 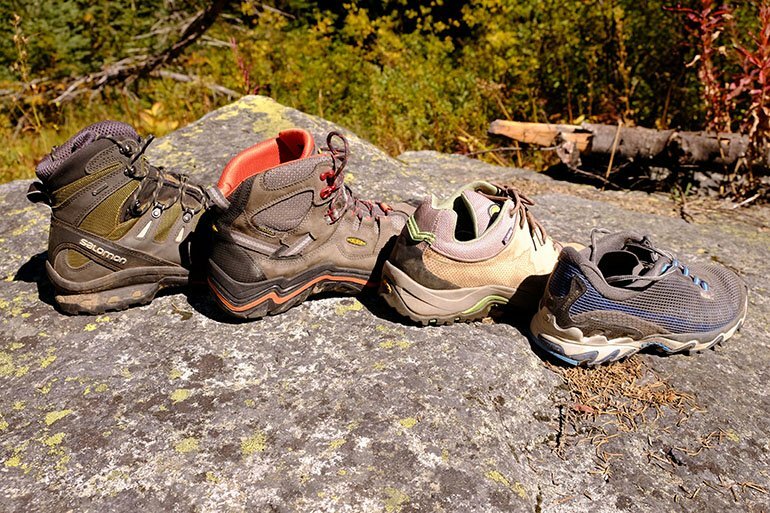 Your choice of hiking footwear could make or break your total trail experience. Every hiker is unique, and every trail comes with a different set of challenges to conquer. Choosing the best and most suitable footwear for the type of trail you’ll want take on, as well as the kind of hiker that you are, could help you get the most of your adventure. 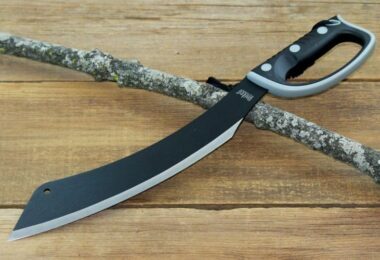 Take a look at the tips we provided, the models we reviewed, and we are pretty sure that you will make the right choice. Great shoes, added with strength, agility, and determination, could actually take you places – literally and figuratively. Thank you for reading, and if you feel like we forgot to mention something important, make sure you leave a comment in the comments section below.